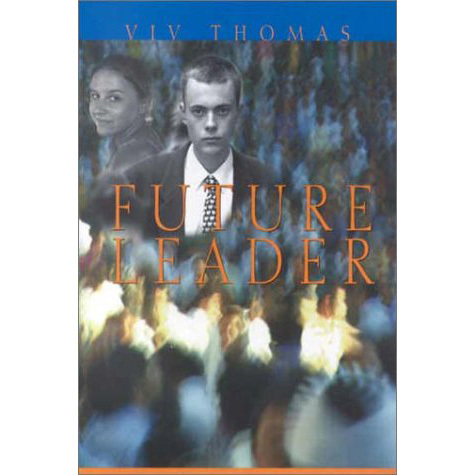 Leadership is a key to success in any organization. 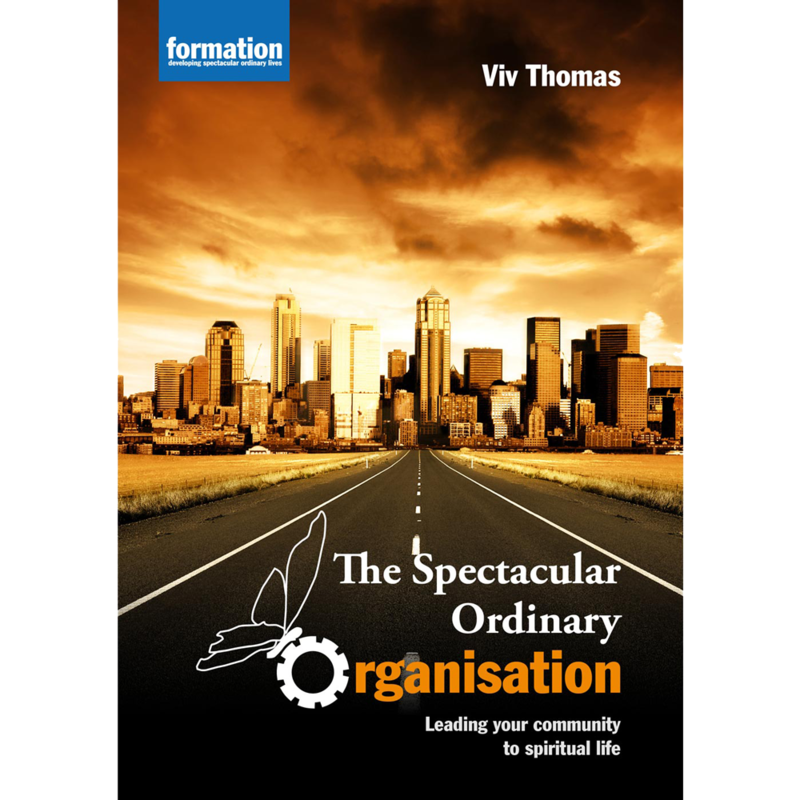 All the more reason to get it right, says Viv Thomas in a book that sets out to discern the kind of leadership that is needed as we settle into a new millennium. 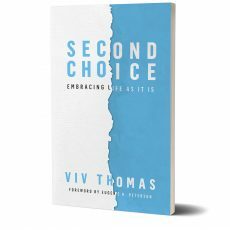 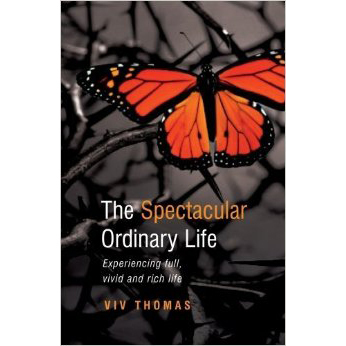 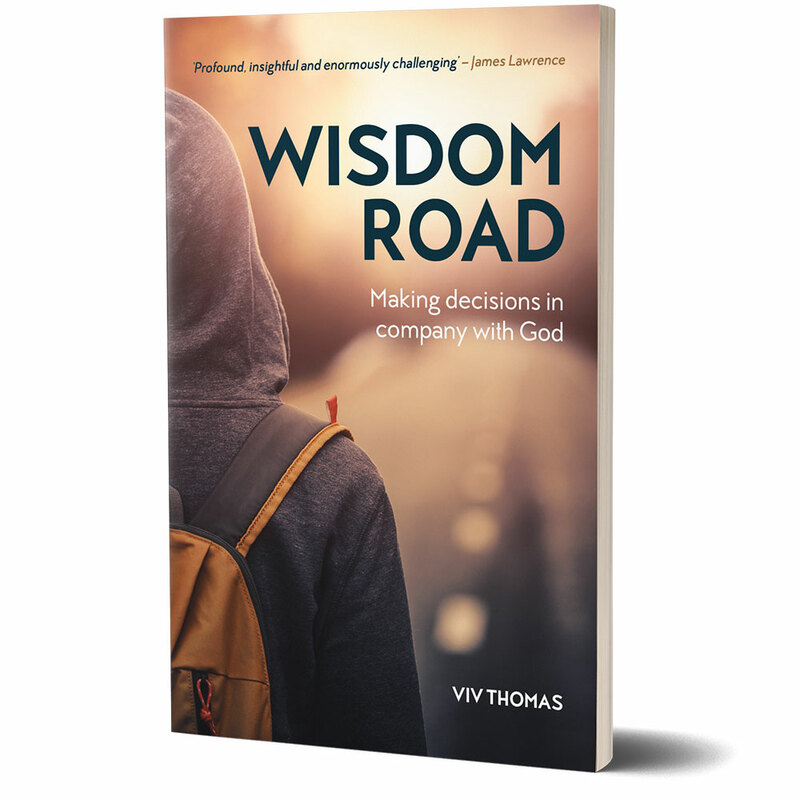 Drawing on biblical models and organizational management research, along with personal experience of some of the evangelical world’s most influential leaders, Viv provides a model of leadership that is driven by compassion, rooted in relationships and promotes life.